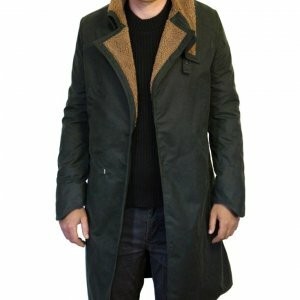 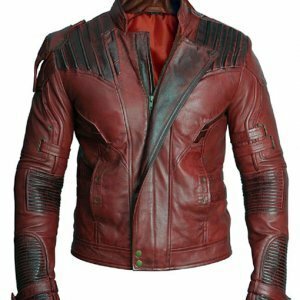 Inspired from the movie Star Trek released in 2016 here is the jacket worn by actor Chris Pine. 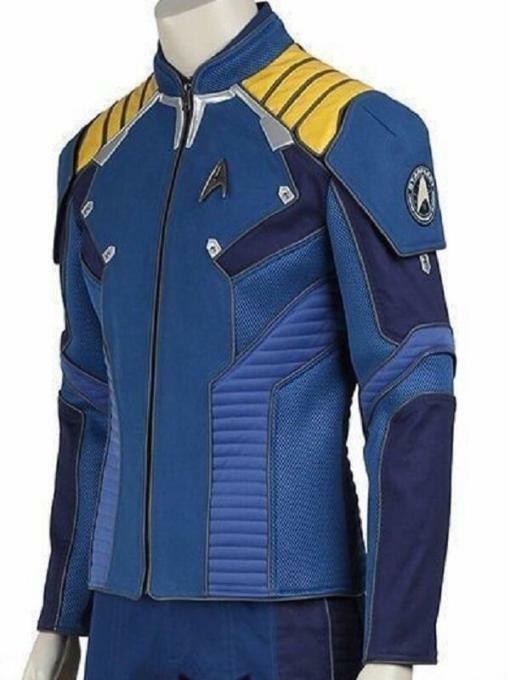 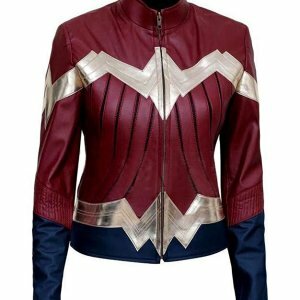 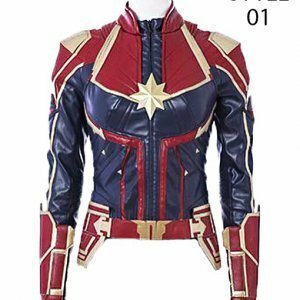 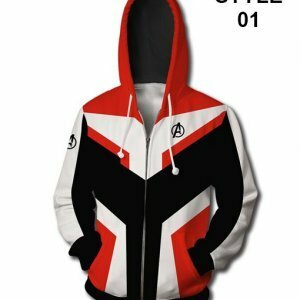 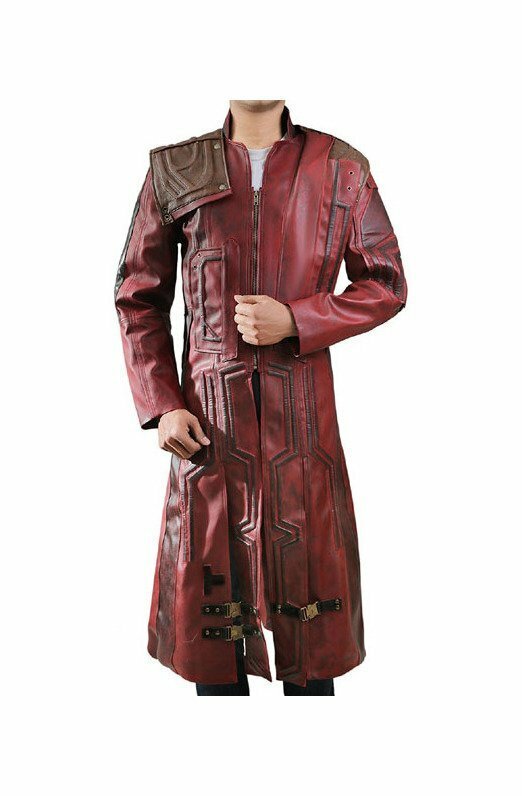 The Star Trek Beyond Jacket is made with quality faux and real leather that is perfect for winters. 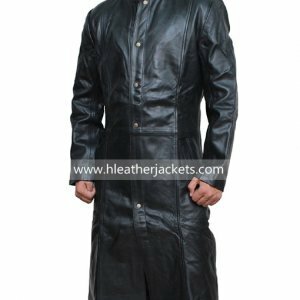 The inner layer is of premium lining that stay soft on the skin. 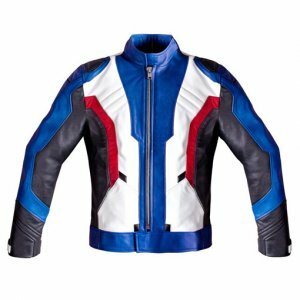 The YKK zipper closure on the front and the stand up style collar beautifies the overall appearance of the outerwear. 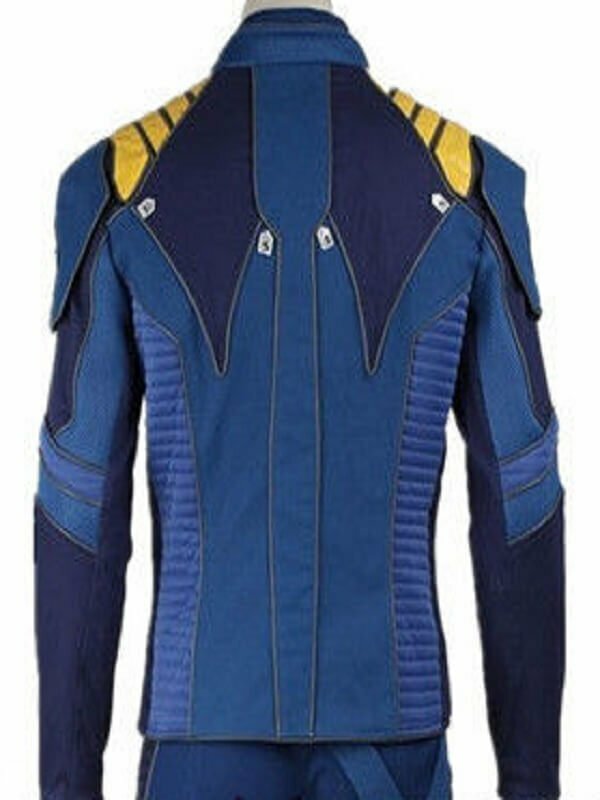 The full length sleeves of the jacket have quilted design, while on the shoulder area yellow color leather patch and stripes are stitched for the decor. 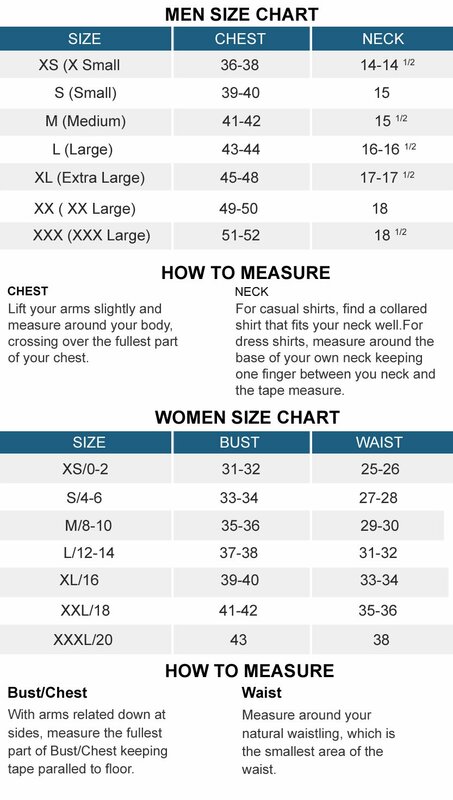 On the waistline a little detail is given using pads. 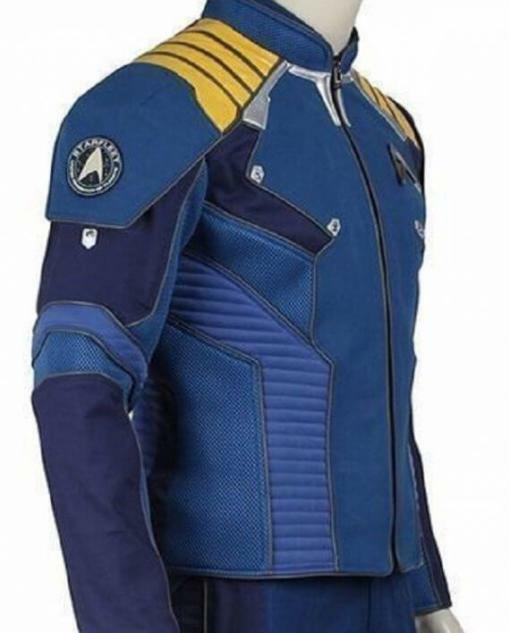 A little of detailing is given on the chest area using the net fabric. 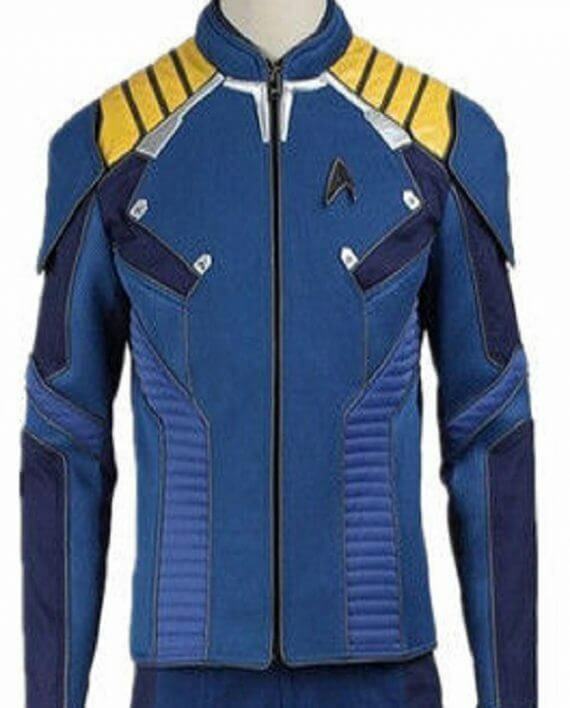 This blue color Star Trek Beyond Jacket is stylish and funky that you can flaunt when friends are around.